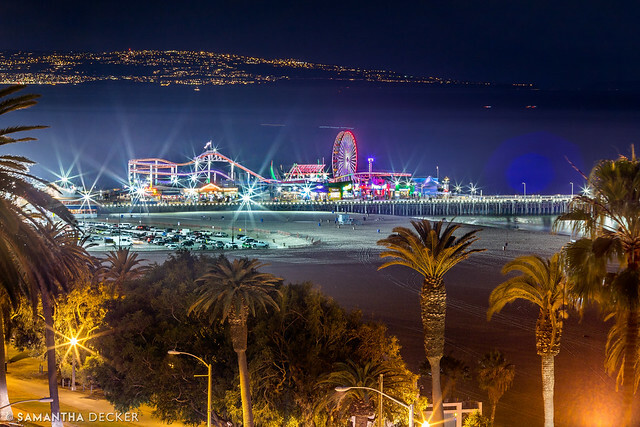 Do you know what hotel, which has been used in films starring Cary Grant, Doris Day, and Marilyn Monroe, offers this incredible view of the Santa Monica Pier? 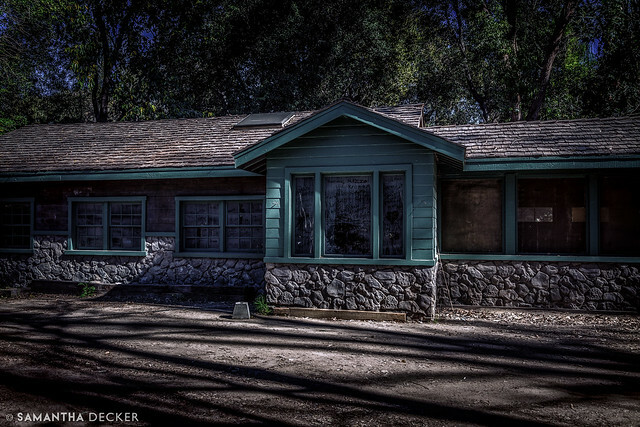 What popular television show has featured this cabin as a hotel, a cabin, a lake house, and riding stables over the years? 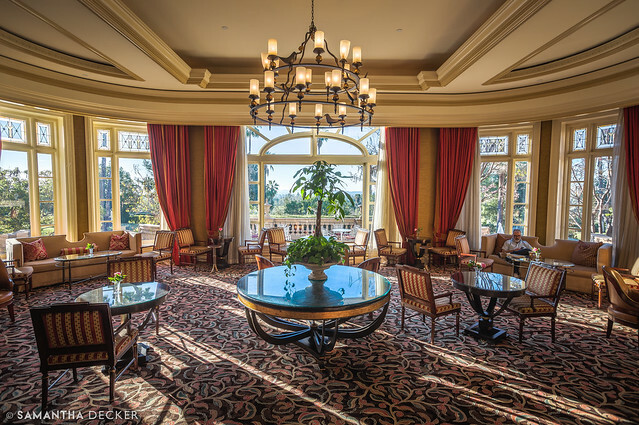 Which hotel in Pasadena has been seen in such movies as the Parent Trap and Saving Mr. Banks? 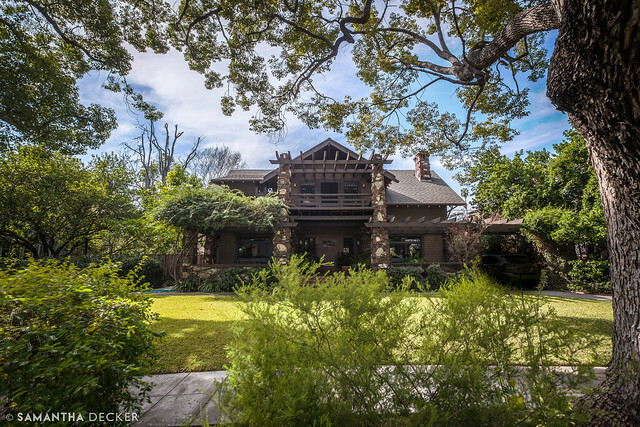 What very famous movie did this house appear in? 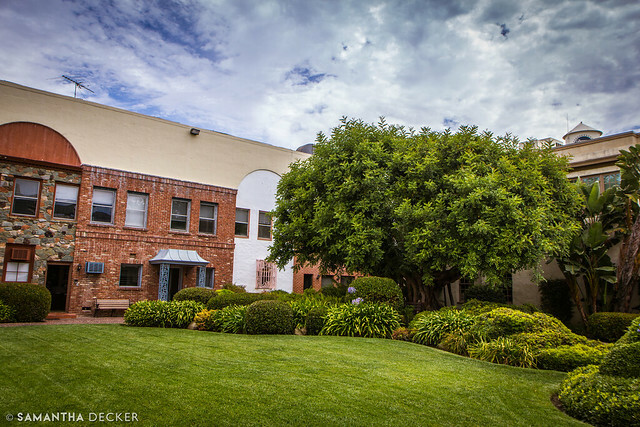 What iconic tv show extensively featured this grassy area on the Paramount lot? 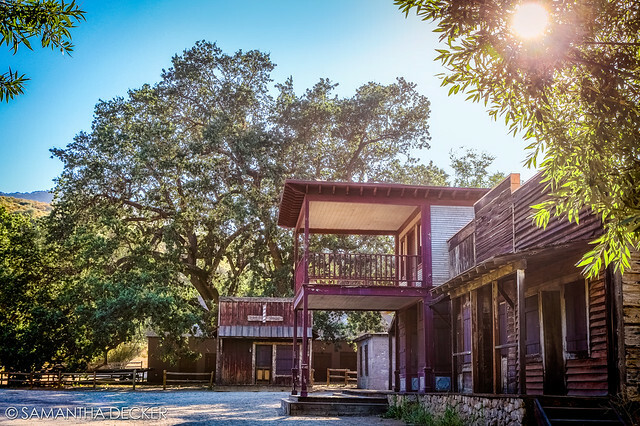 Where can you find this old western set, used in tv shows and movies as far back as the 1920s? The answers to all these questions and more on my new map.